We build usable software products that help business efficiencies to ensure stability, growth and optimum ROI. We build apps that companies build their businesses on. We enhance your business proficiency and smarter your lives using hi-end IoT apps. We build custom application for a startup idea or a business workflow optimization. 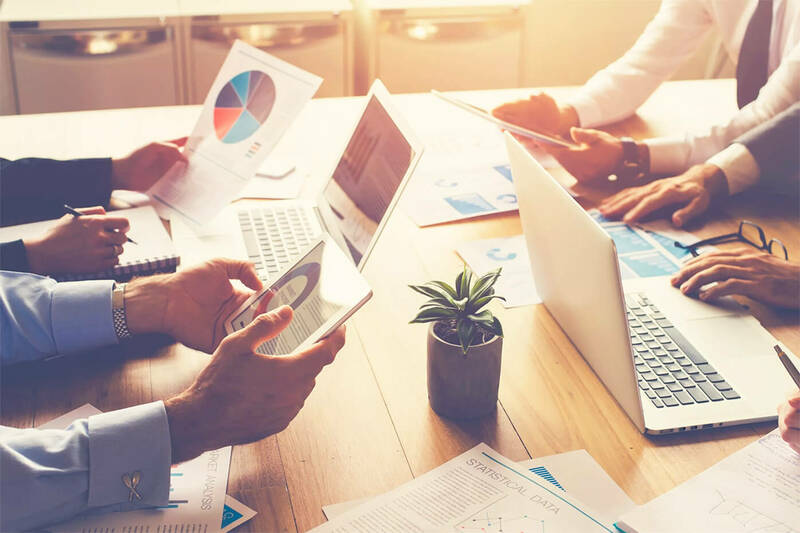 We architect apps that operate million dollar businesses and millions of mission-critical transactions by leveraging cloud platforms. We identify opportunities, solve business problems, refine product ideas and strategies. We build robust analytics platforms which uncover trends and optimize your business processes. From data encryption, block chain and biometric hardware, we ensure that the highest level of sensitive data is protected at all levels. 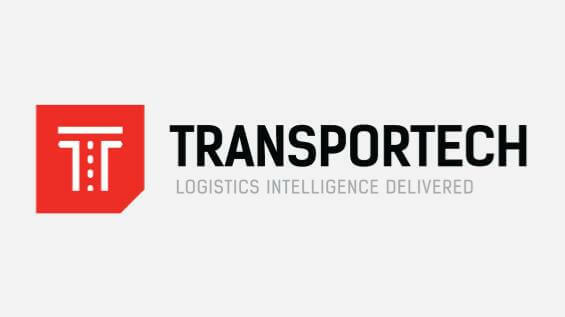 TransporTech delivers cost-optimized shipping services to their clients and manage larger complex supply chain requirements by automating rating, dispatching, tracking, and invoicing activities on the scalable cloud-based platform. 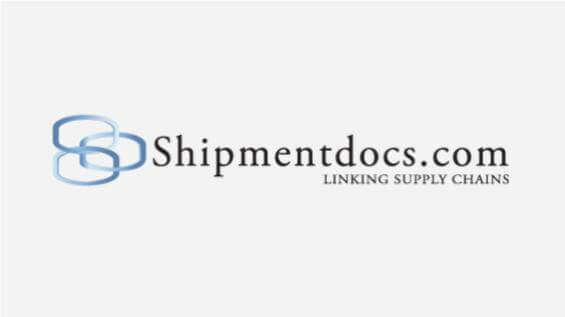 Shipment Docs simplifies the flow of shipping documents by using emerging block chain technologies in a cloud-based platform to facilitate a secure transfer of documents and collaboration with all parties in the supply chain. A dynamic & energetic team of technocrats and executives! 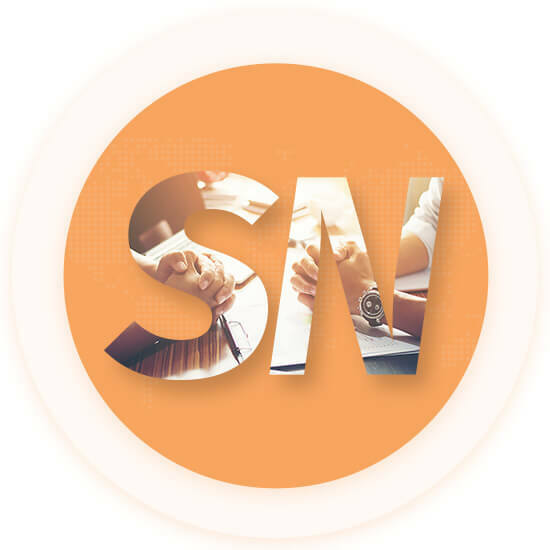 We thrive to create software products that simulate and connect the dots between design, business and technology. We position ourselves as a “Go To product development partner” for clients across the globe. © 2019 SimNation Corporation. All right reserved.